Get online and get involved! 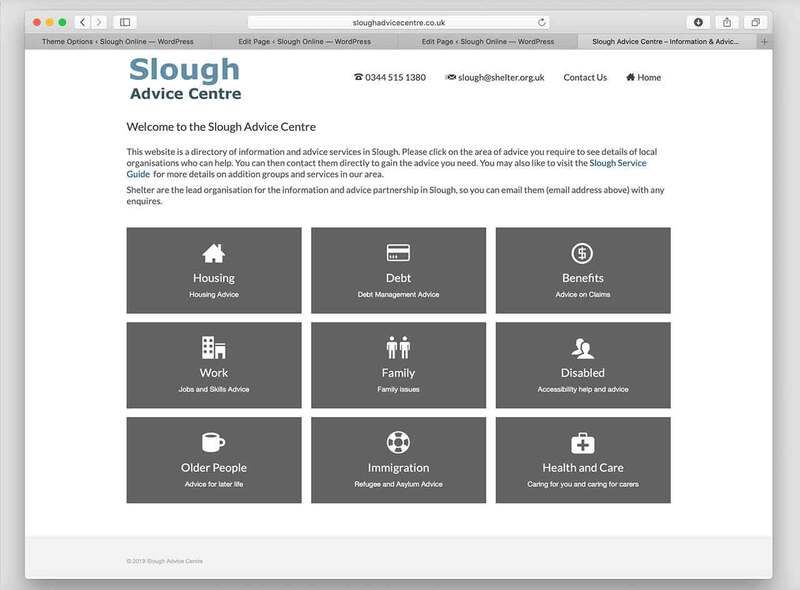 A one stop resource for information, advice, groups and support information in and around Slough. 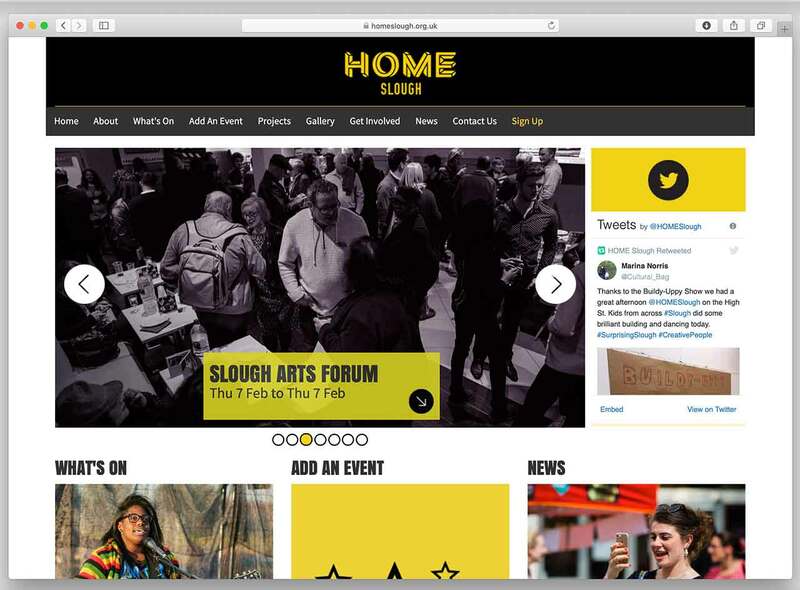 Learn more about all the local events in and around Slough. Perhaps you are running a local event. 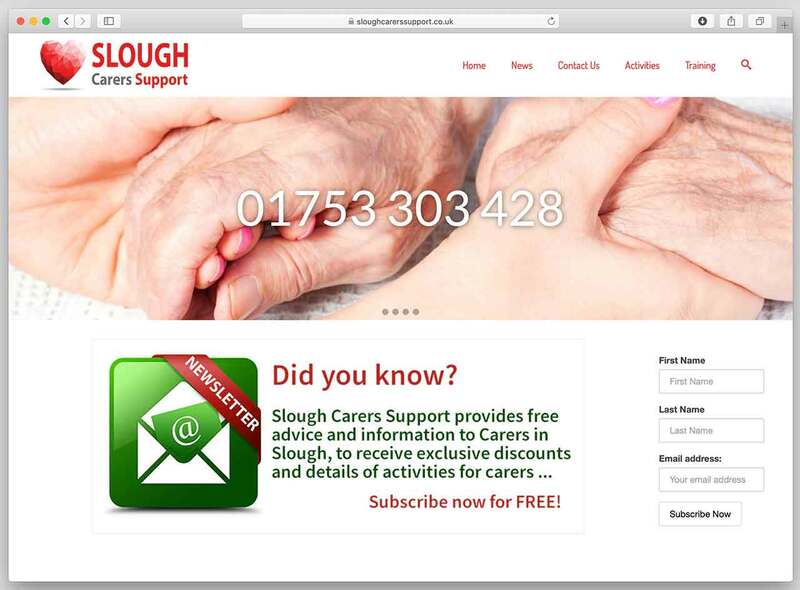 If so you can add it here and let everyone in Slough know more about it. Remember you can also filter events by a particular category. 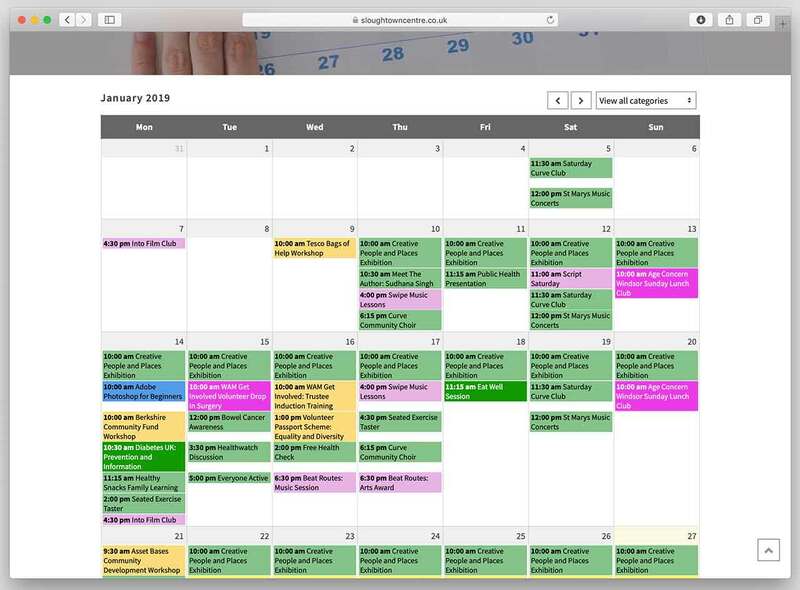 Please note this calendar is brand new so some details may be a little light so please check back often. 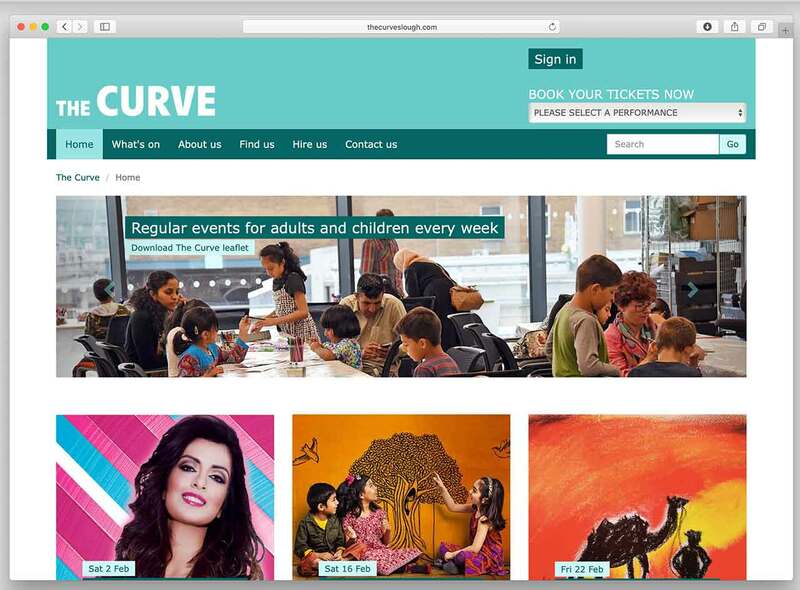 Learn more about volunteering opportunities in and around Slough. 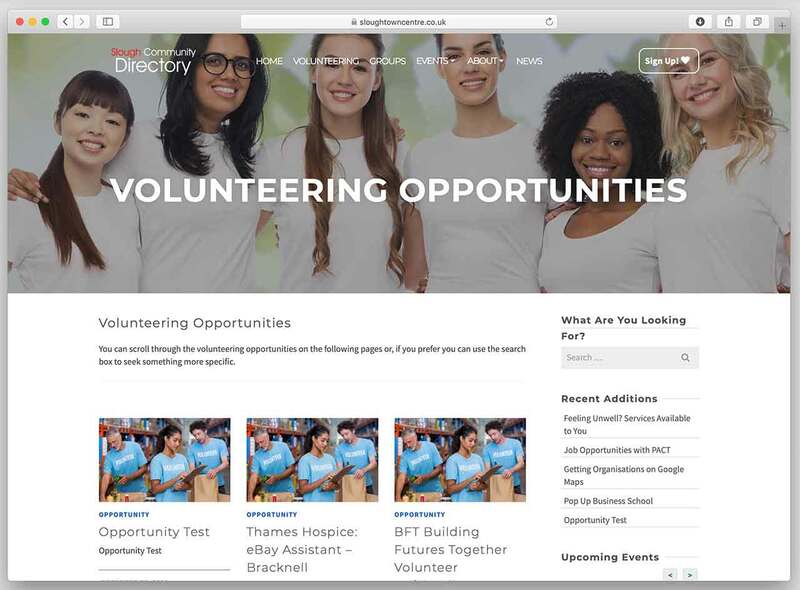 And if you are looking for volunteers you can add you opportunity here. 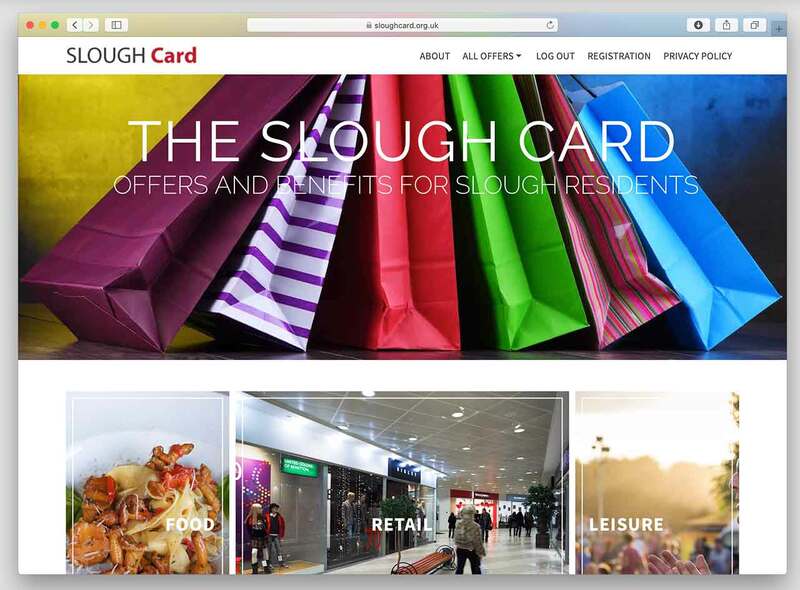 Learn more about all the healthy activities in and around Slough. 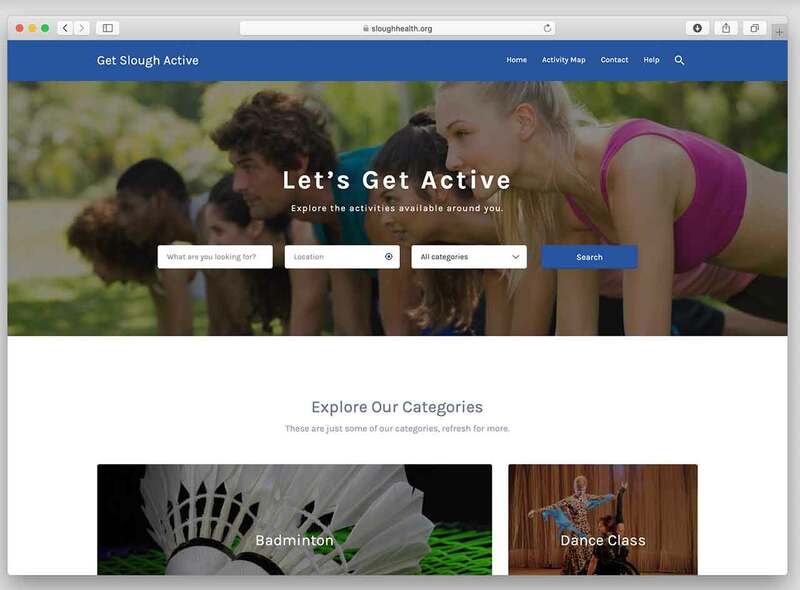 And if you have an activity you can add it here.